Useful Thinking Podcast: Are You David or Goliath? 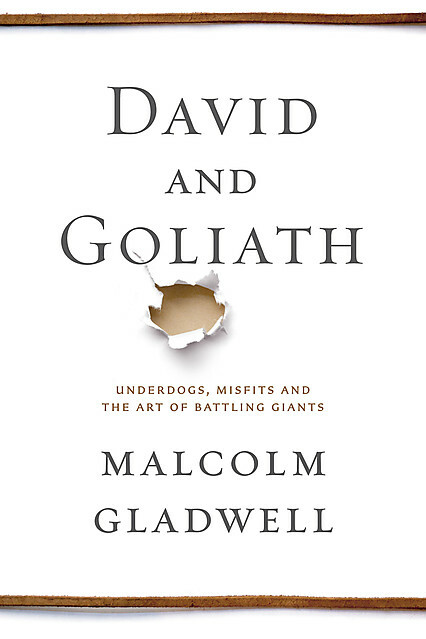 It’s been a busy couple of weeks and I’ve fallen behind on publishing the podcast, but this week I take a look at Malcolm Gladwell’s newest book, “David and Goliath,” which explores the myth of the underdog. Goliath was big and strong. David was small and unarmored. But was David really the underdog or was he simply forced to think differently? Check out the podcast on iTunes and tell me what you think. Is it better to be David or Goliath in any walk of life? Can you be Goliath and think like David? I want to know. Comment or contact me on the Contact page.